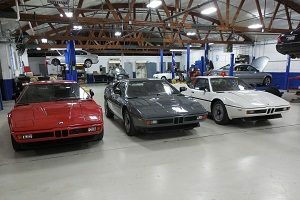 The collector car market has awakened to the value of older, restored BMWs, setting record prices this year. Enthusiasts can now enjoy a treasured hobby while making a sound investment that rewards you in more ways than ever before. Our pulse on the market and key players is invaluable for those looking to sell or add to their collection – whether a classic or daily driver.